Lancaster Priory Church is a vibrant, open and inclusive church at the heart of Lancaster. Music, education and community are at the heart of our worship. We seek, through our sermons, community life and pastoral care, to make the Christian faith relevant, accessible and inclusive for all people today. 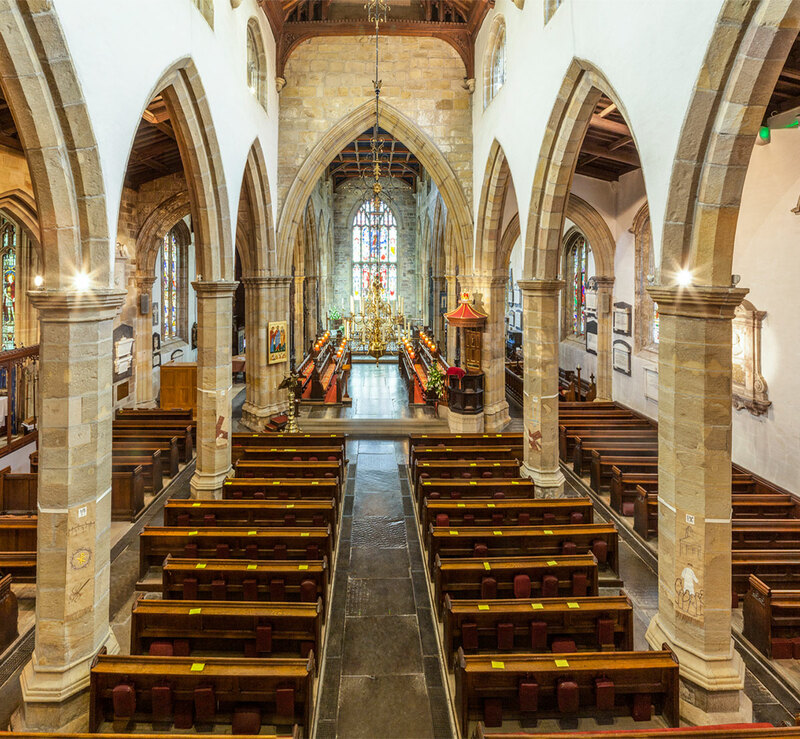 The life and ministry of Lancaster Priory is supported and underpinned by our congregation, volunteers, sponsors, a highly respected concerts programme, our Priory Music Foundation and many other activities, that extend hospitality to over 30,000 visitors a year.